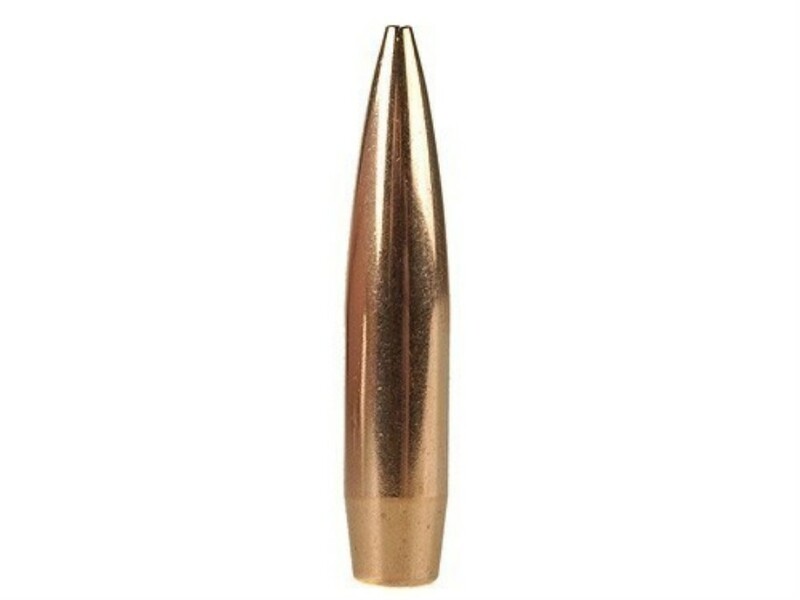 At CDSG Ltd, we often get asked what bullets would suit a particular gun and the answer is..... we don't know without trying them. This is why we have decided to sell a 'taster pack' built on the most popular match and hunting bullets from Sierra, Hornady and Lapua. 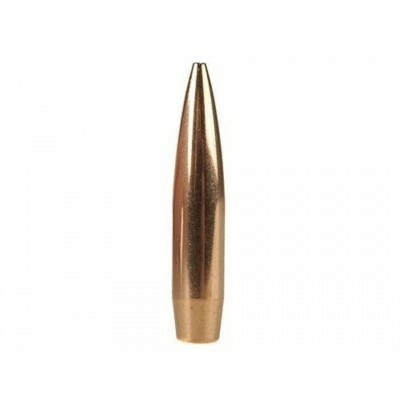 All taster packs come in quantities of 100, with 10 different bullet types. That means 10 bullets from each specific product (more than enough to group at a specific distance).